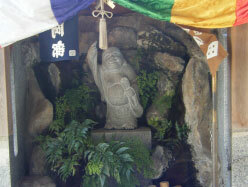 There are eight gods of good fortune called “HACHIFUKIJIN” in Odawara. 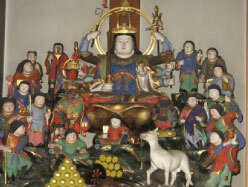 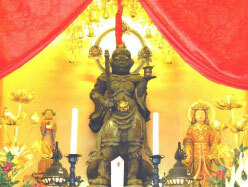 Usually, there are only seven gods of good fortune called “SHICHIFUKUJIN”. 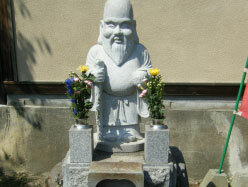 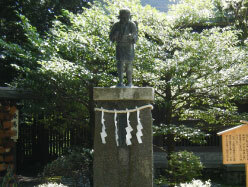 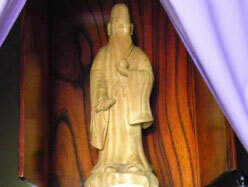 The eighth god of good fortune is a god of learning, “Ninomiya Sontoku (Kinjiro)”. 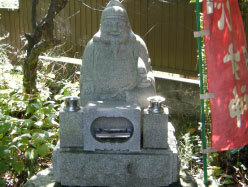 He was born in Odawara and is enshrined in the NINOMIYA HOUTOKU Shrine near the Odawara Castle. 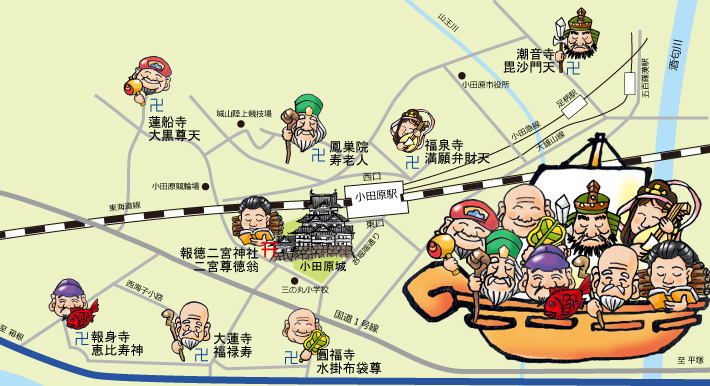 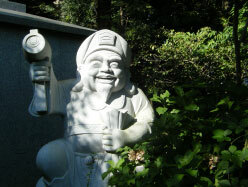 The tour of eight gods of good fortune “HACHIFUKUJIN” including Ninomiya Sontoku in Odawara may give you good luck!